It’s due to premiere in London’s West End next summer. 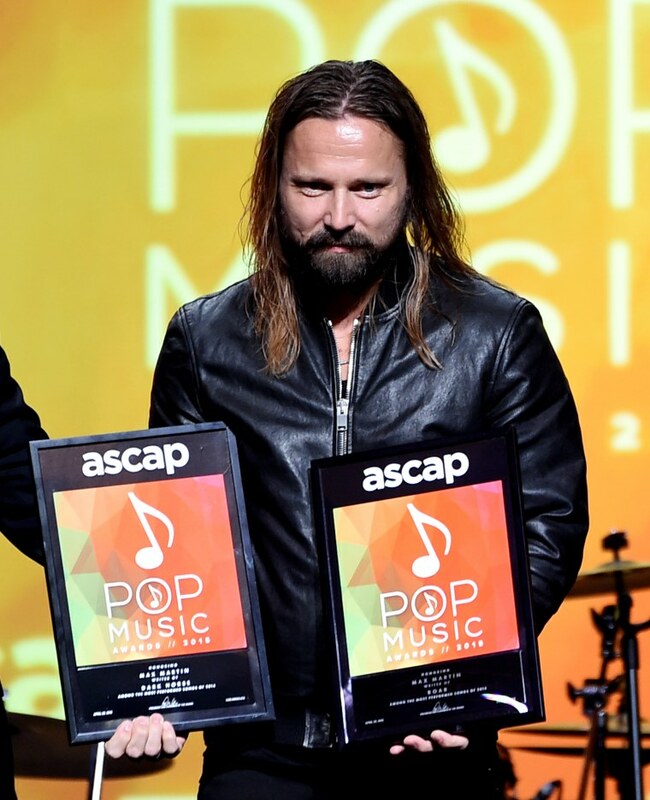 Pop demigod Max Martin, producer behind massive hits from Ariana Grande, Britney Spears, The Weeknd and many more, is getting a musical. The BBC reports that the new production, helmed by Martin himself, will feature arrangements of a number of his countless hits from Bill Sherman. The musical is being written by David West Read, writer and executive producer of Schitt's Creek— so, yeah, it's gonna be hilarious. There's currently an open casting call for as-of-yet untitled production, which is due to premiere in London’s West End next summer. There's no word as to which song's from Martin's massive catalog will get the musical treatment, but the flyer mentions Adele, Katy Perry, Justin Bieber and Robyn. Peep the entirety of his production credits here.